TME’s offer has been enriched by a new series of high-current power connectors from ANDERSON POWER PRODUCTS (APP). 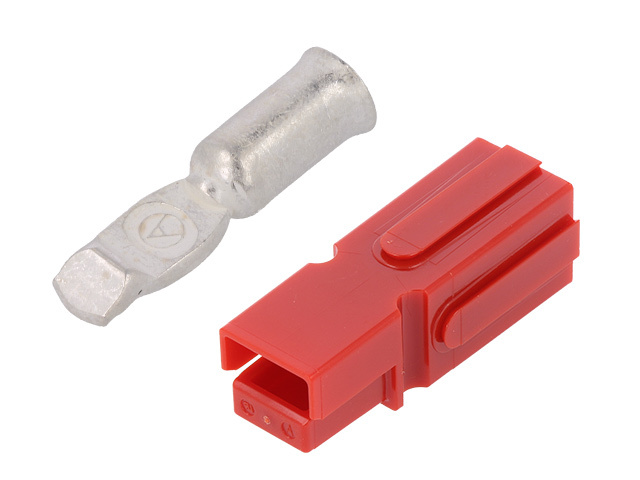 These connectors are available in single pin and double pin versions (with contacts), with current loads ranging from 15 A to 350 A. The APP connectors are usually used in rechargeable equipment powering and charging applications. Check out the high-current power connectors from ANDERSON POWER PRODUCTS available at TME.